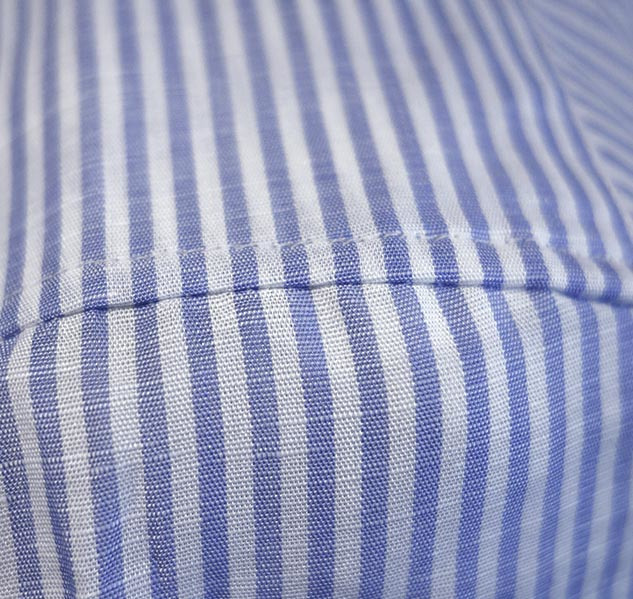 Two-ply pinpoint, 100's, blue with white stripes. 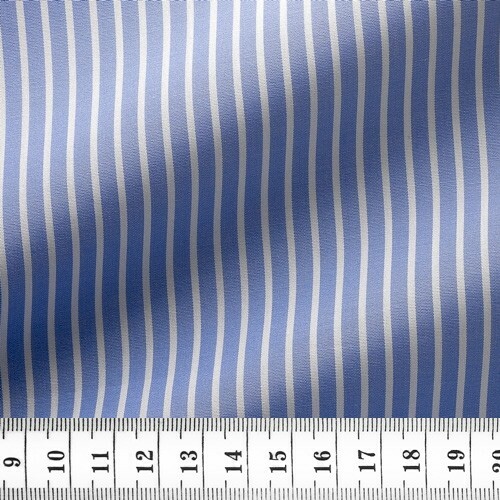 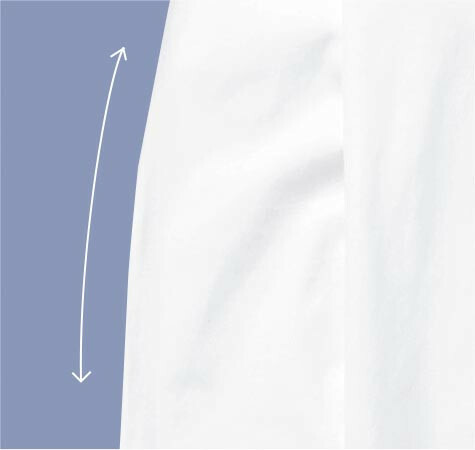 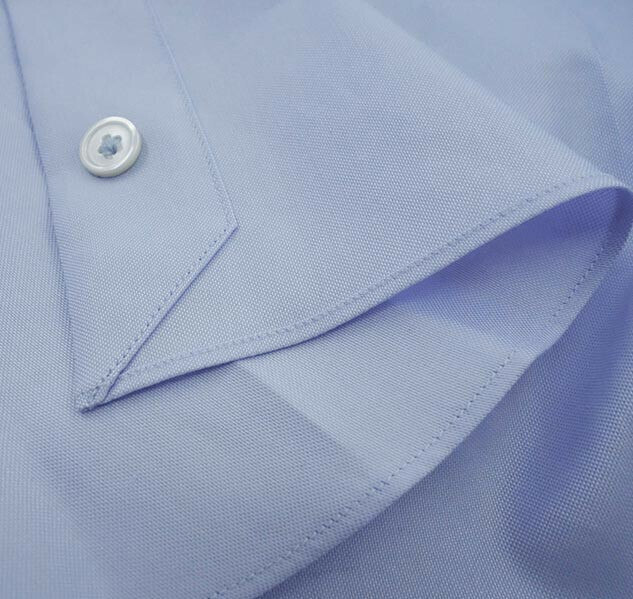 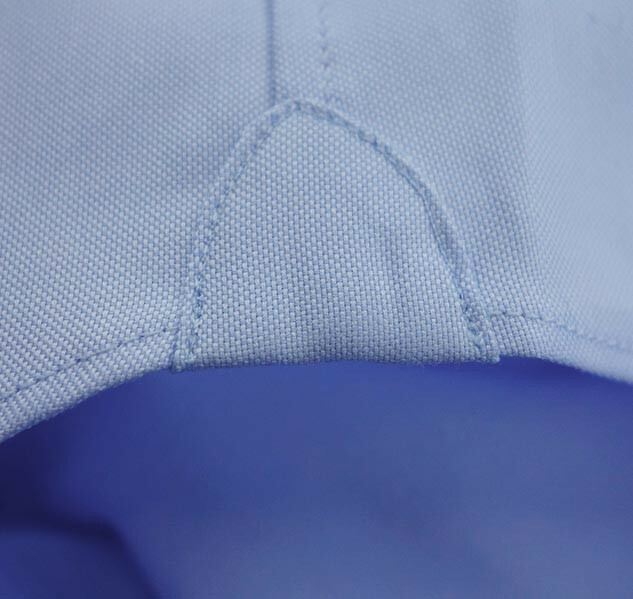 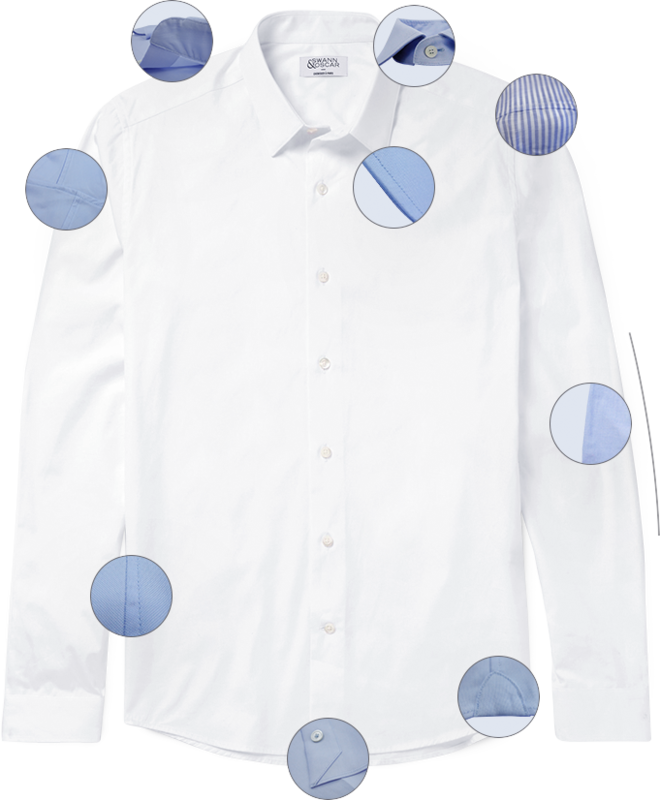 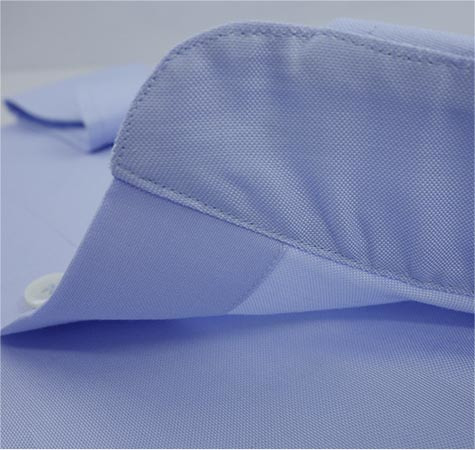 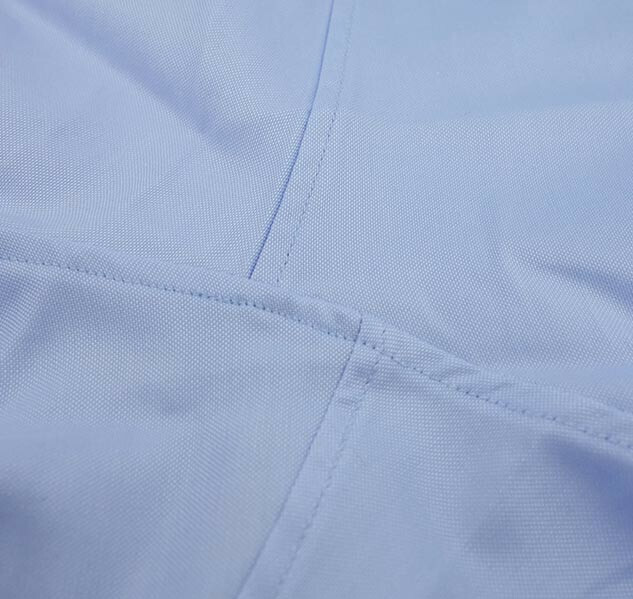 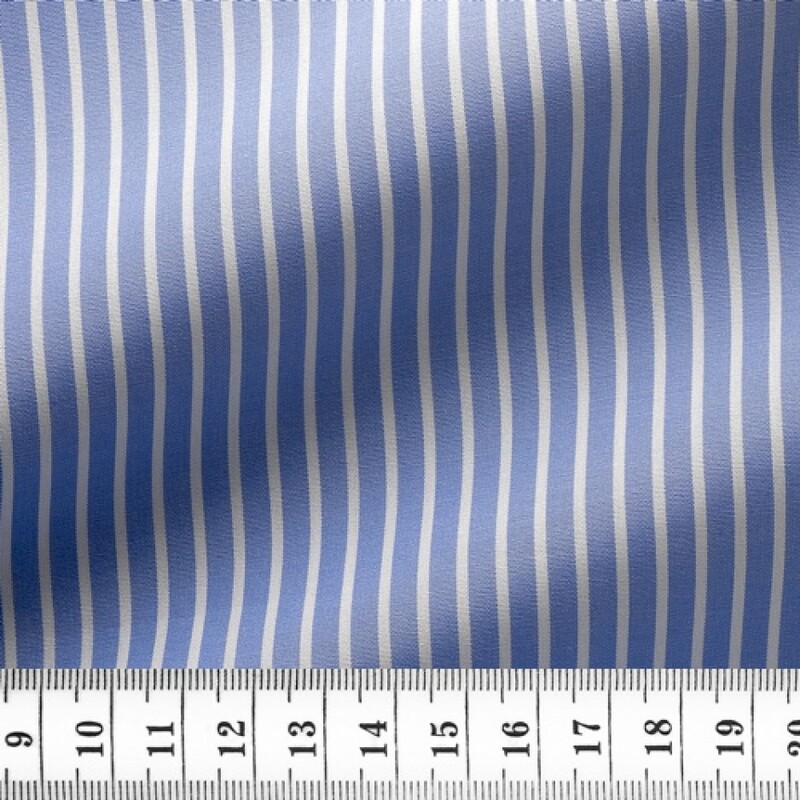 Classic design for a dressy or casual blue shirt. 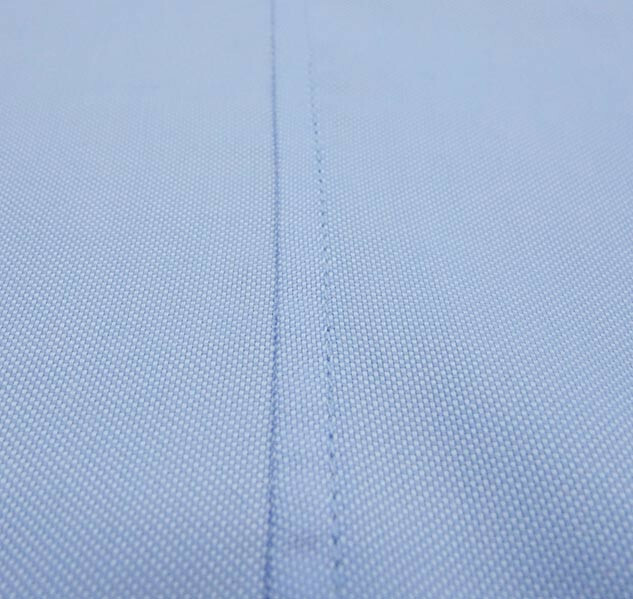 One of our best choices for value for money.